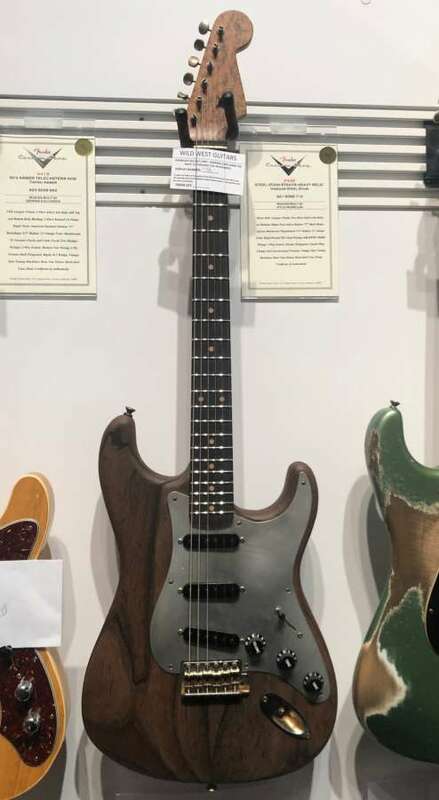 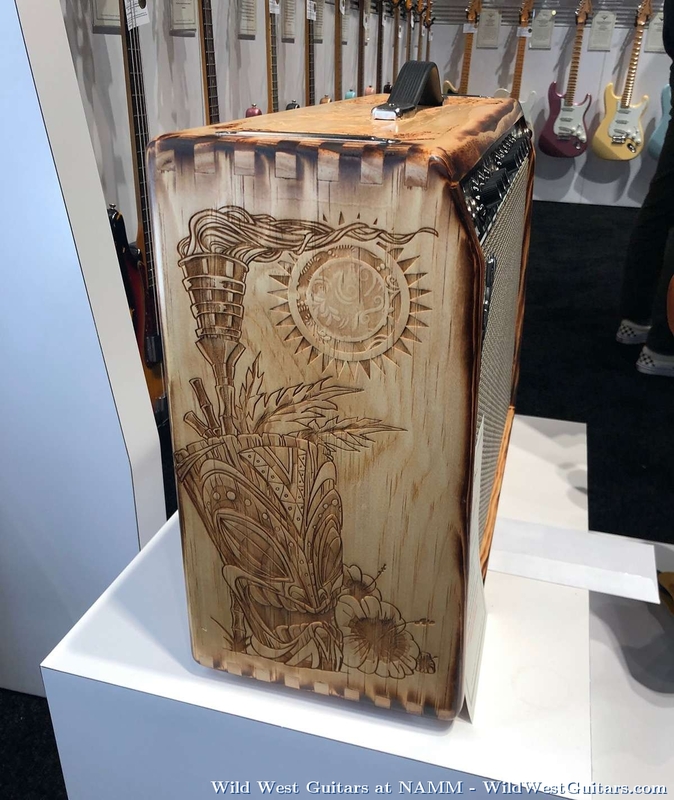 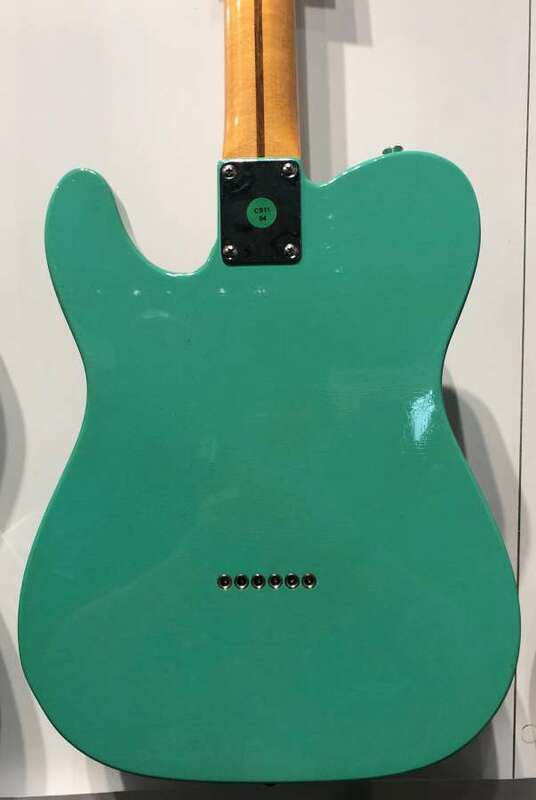 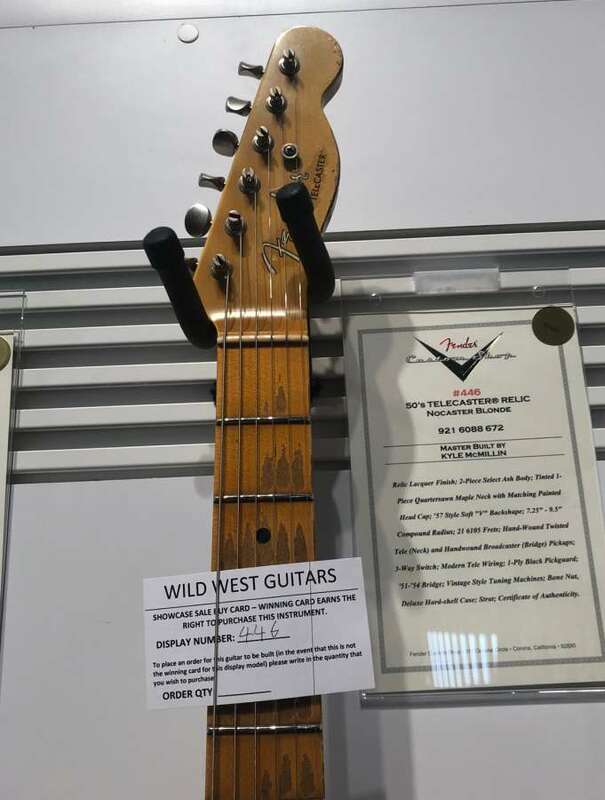 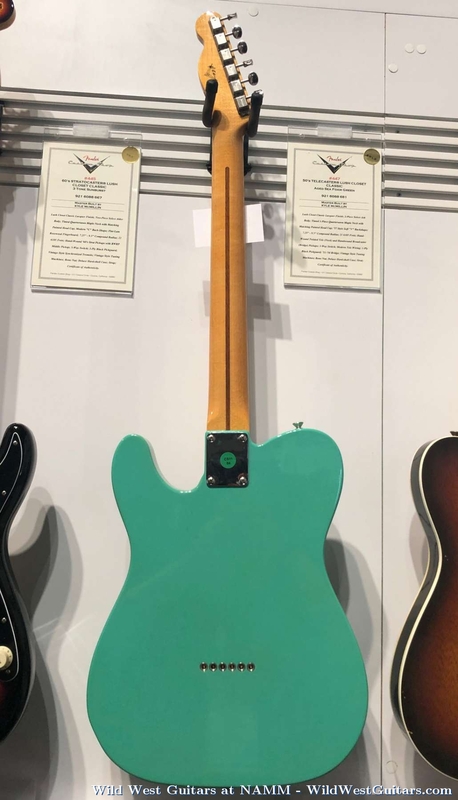 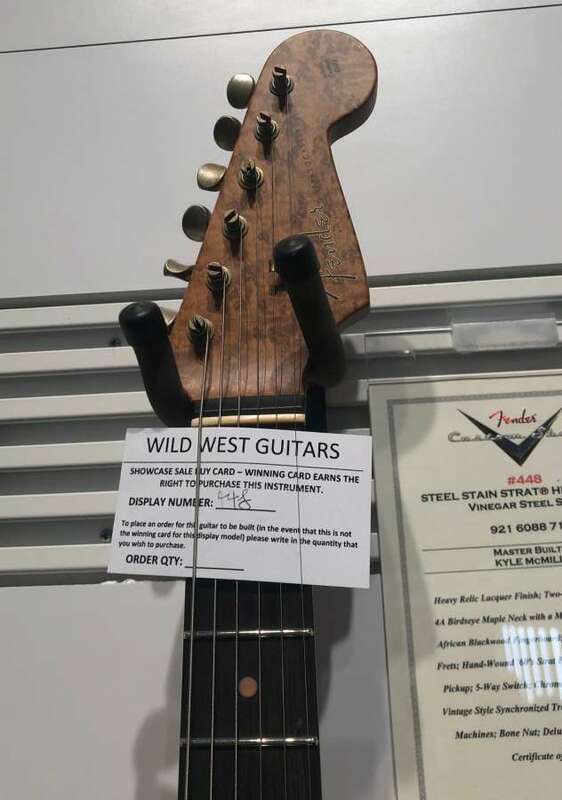 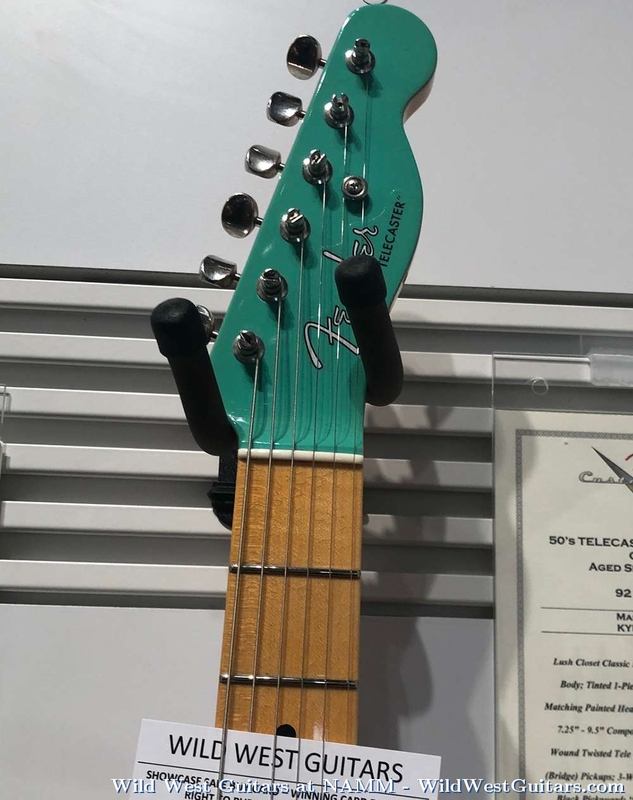 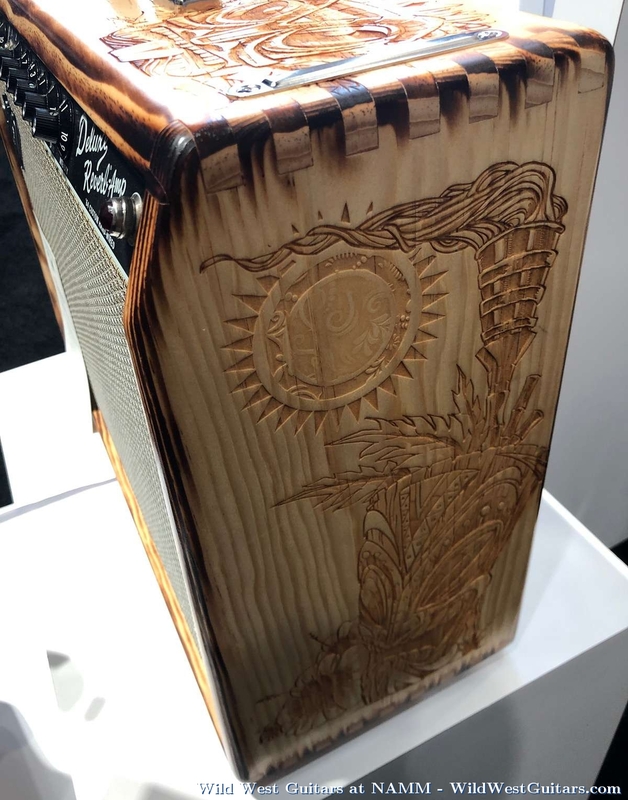 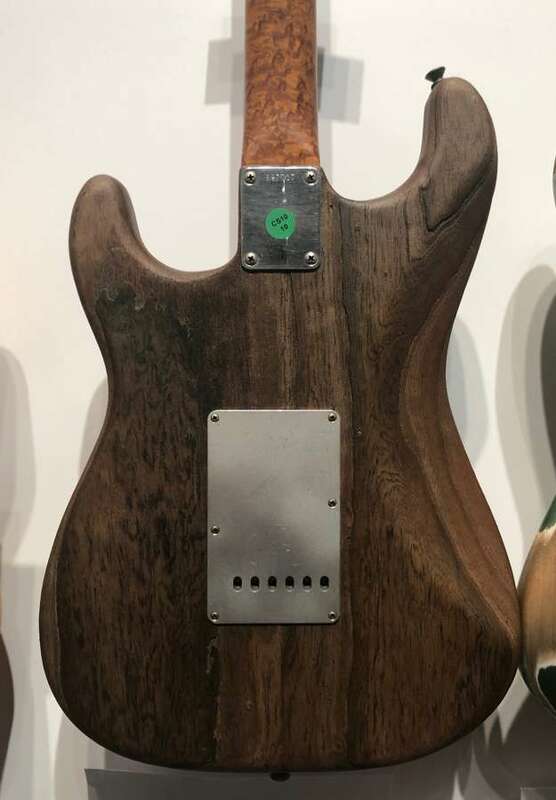 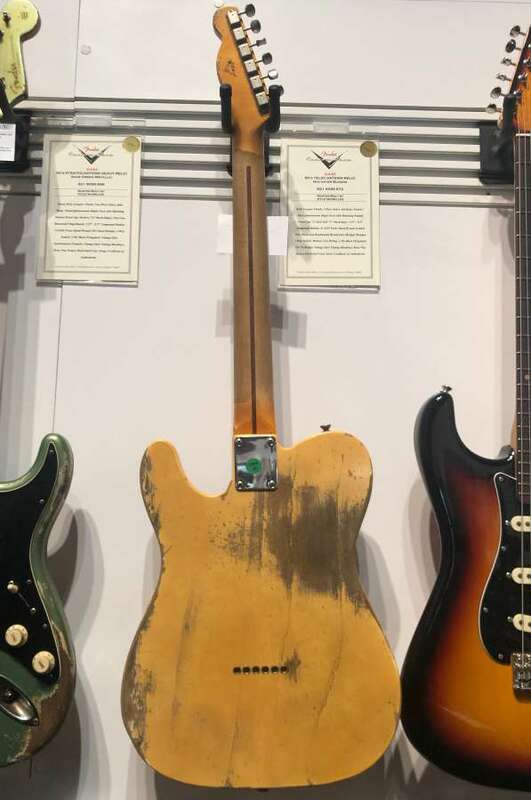 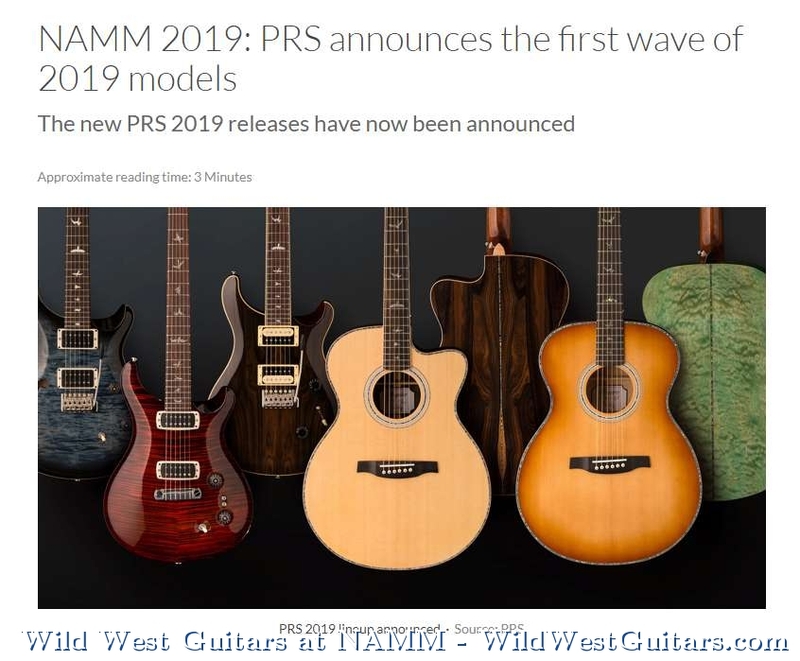 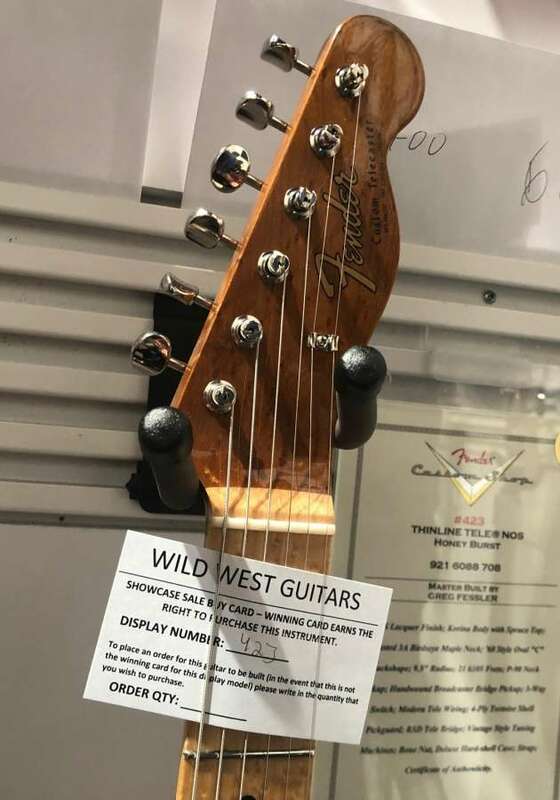 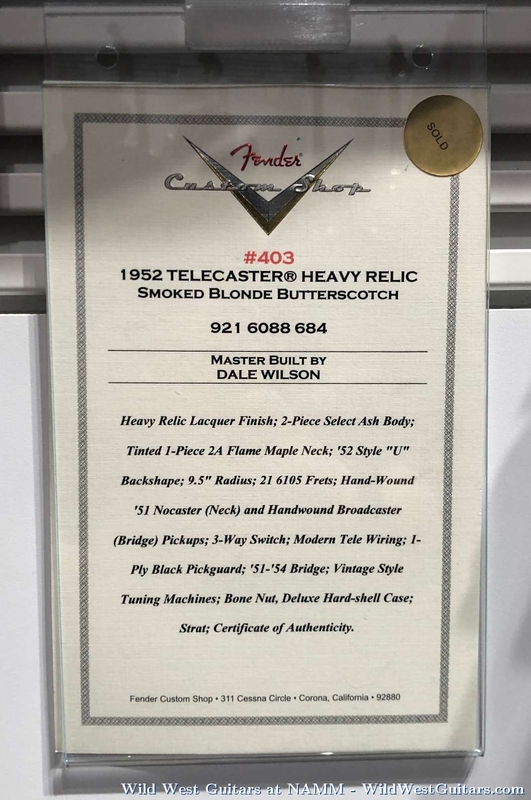 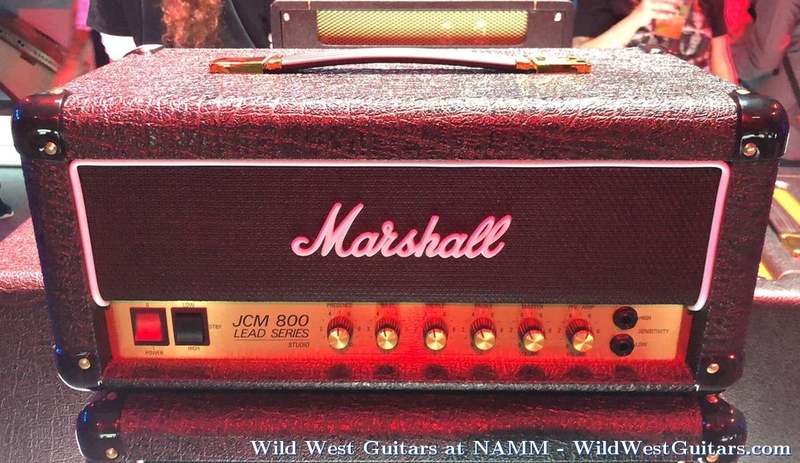 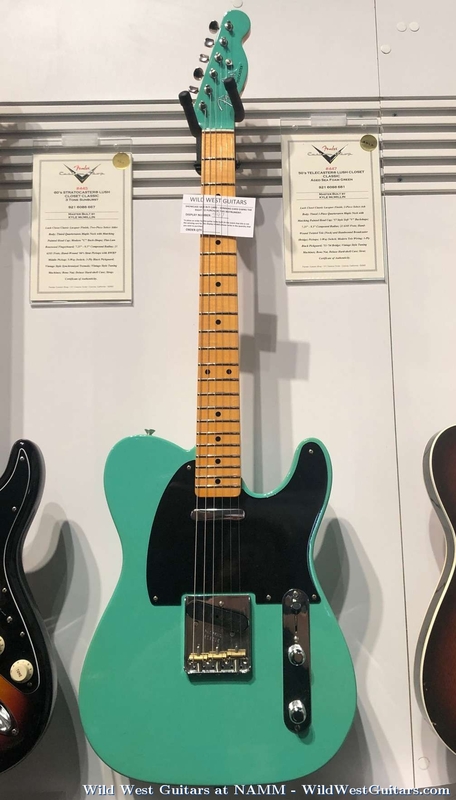 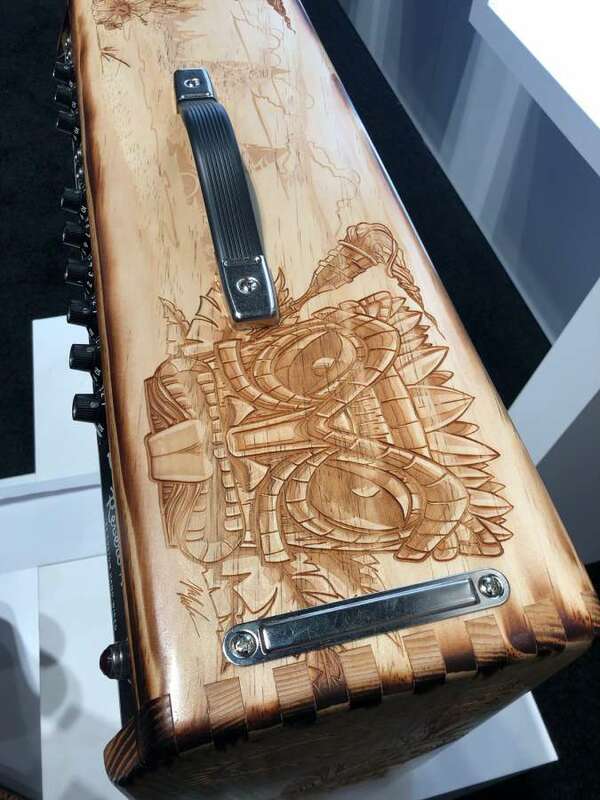 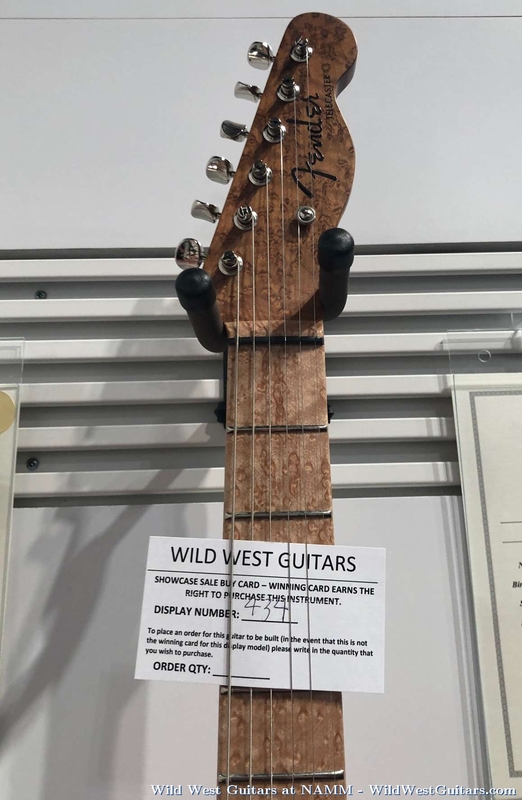 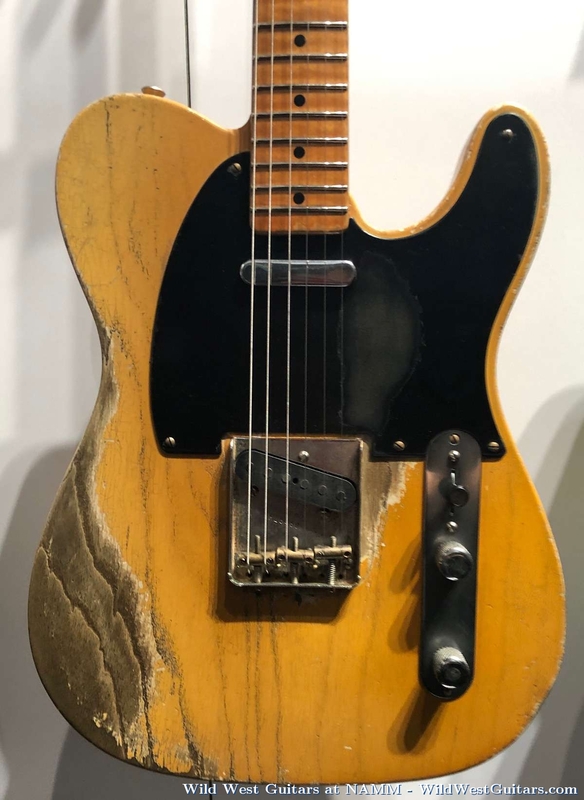 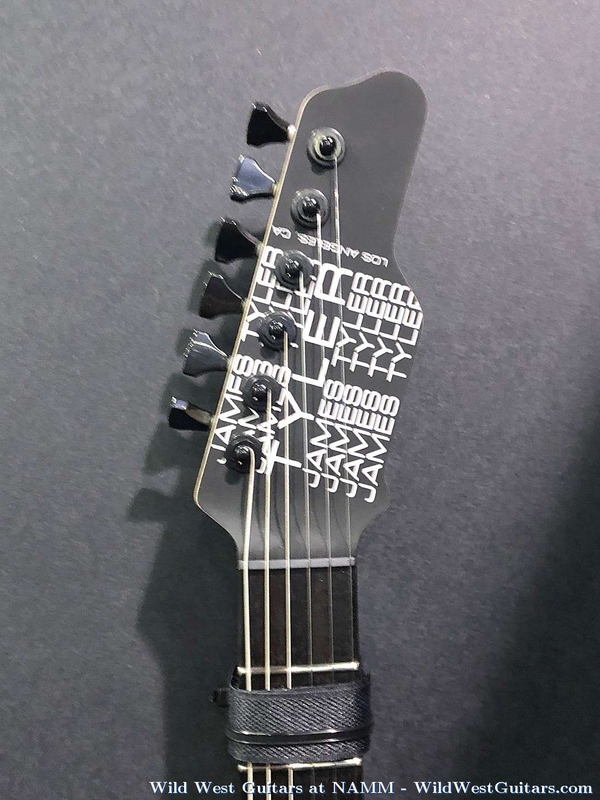 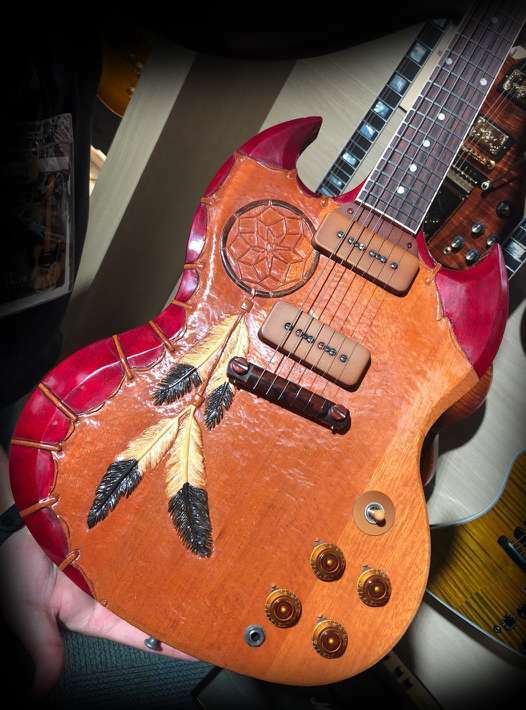 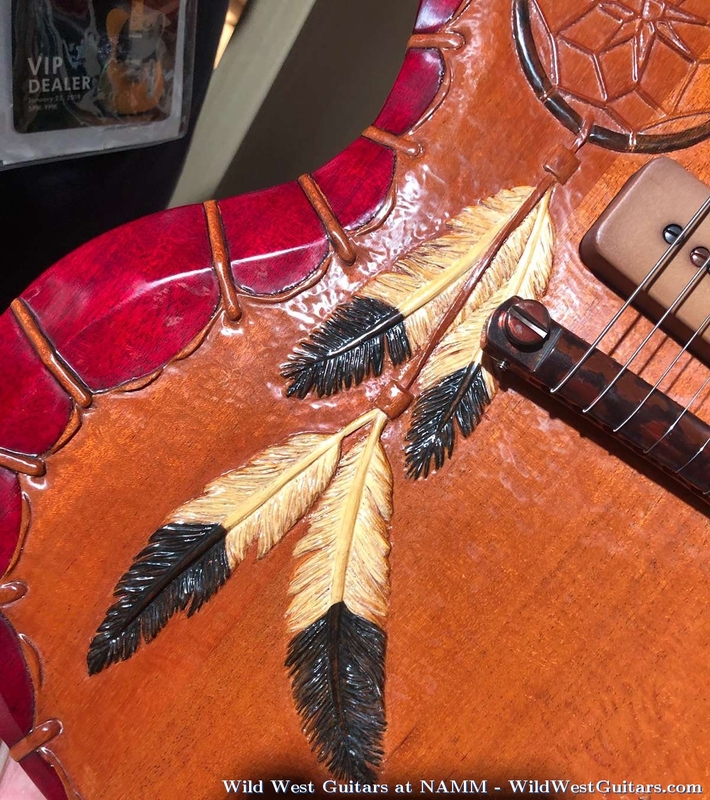 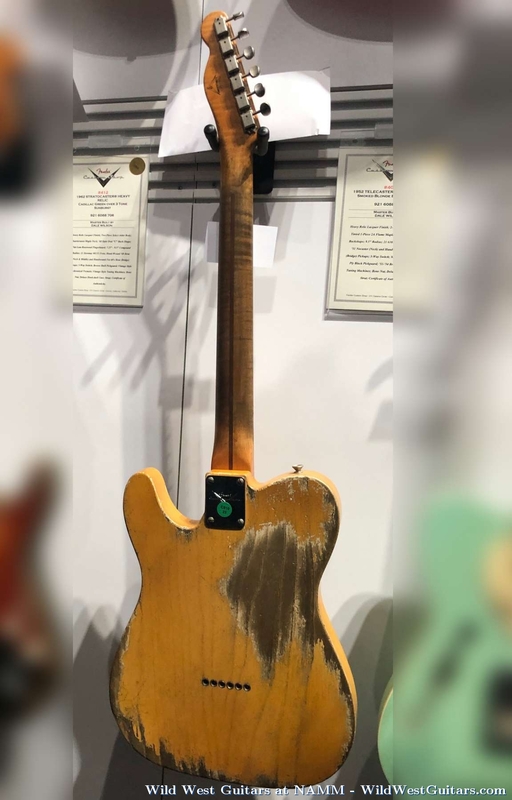 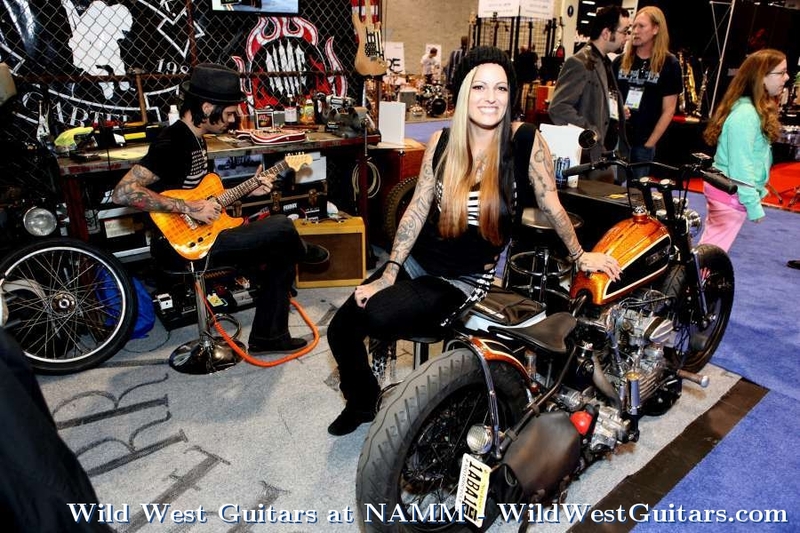 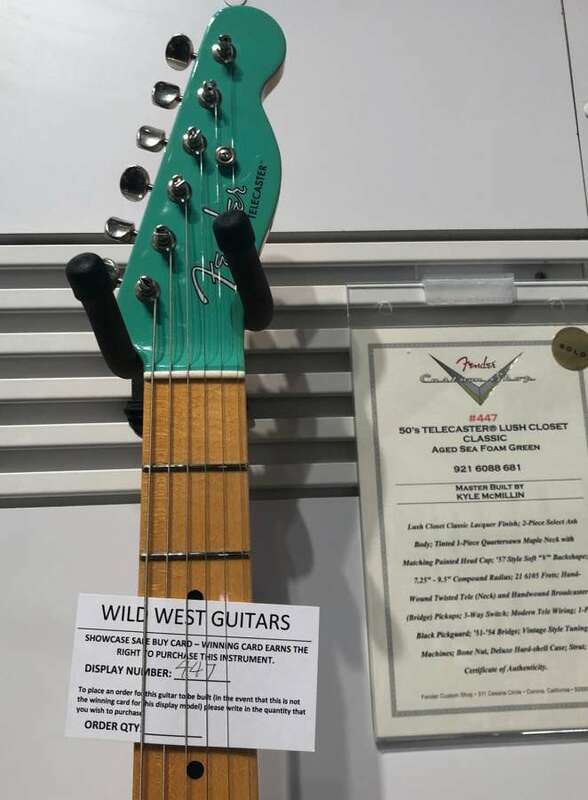 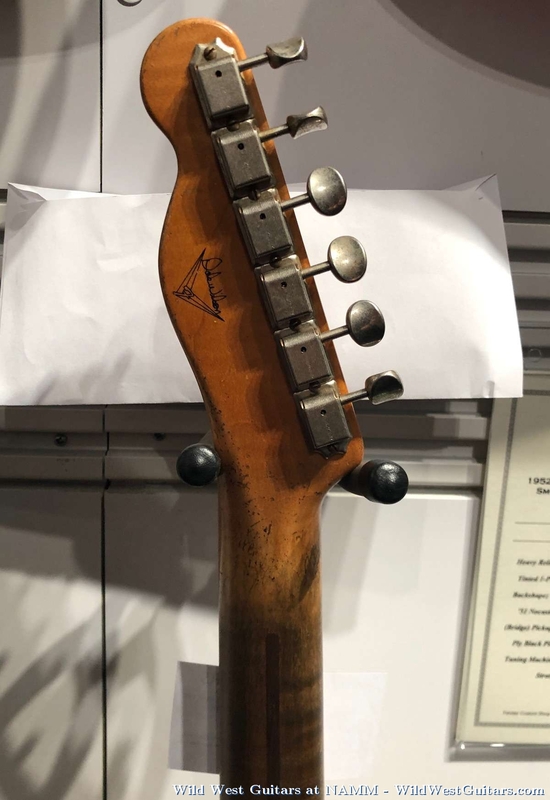 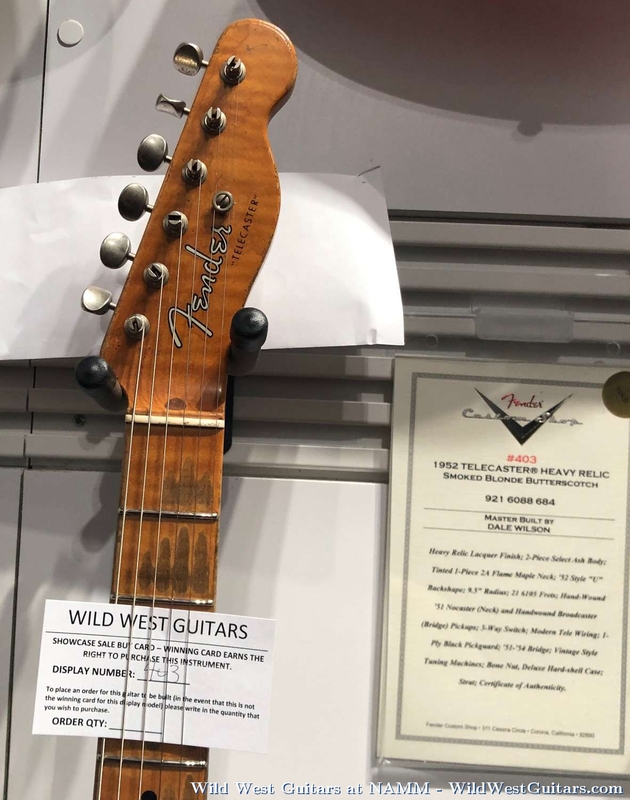 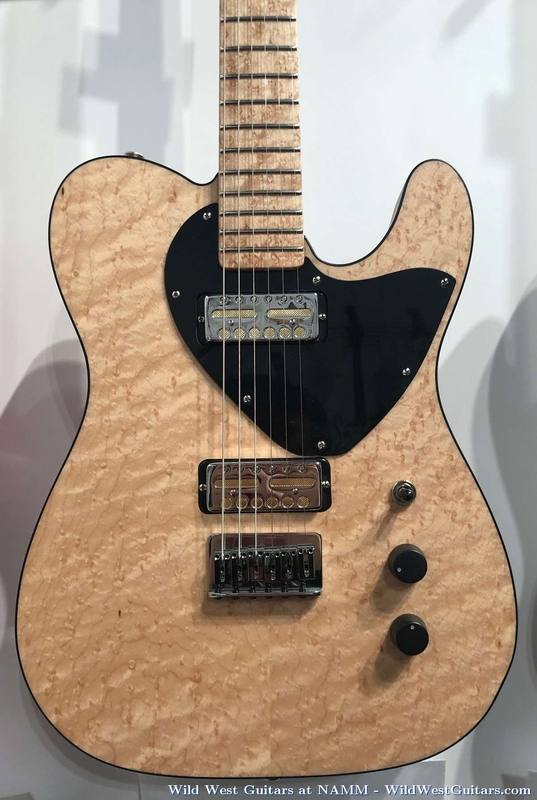 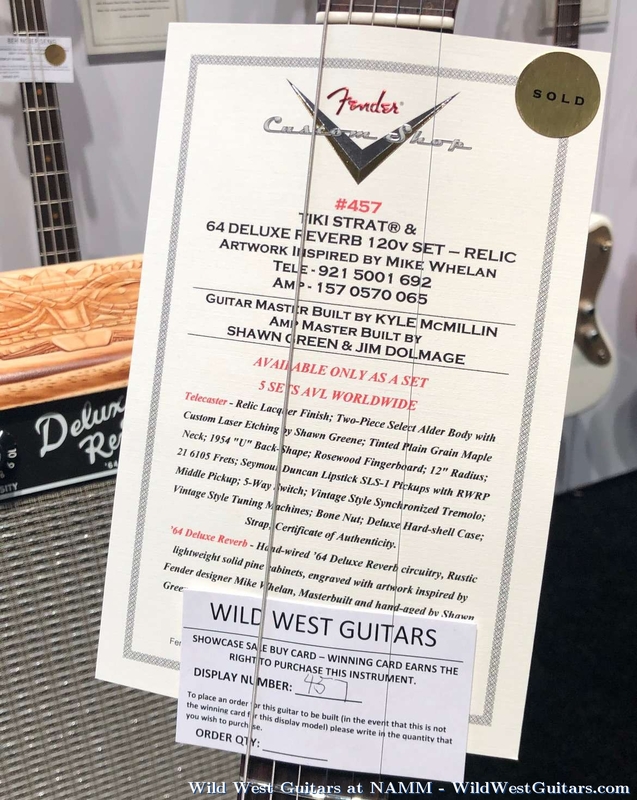 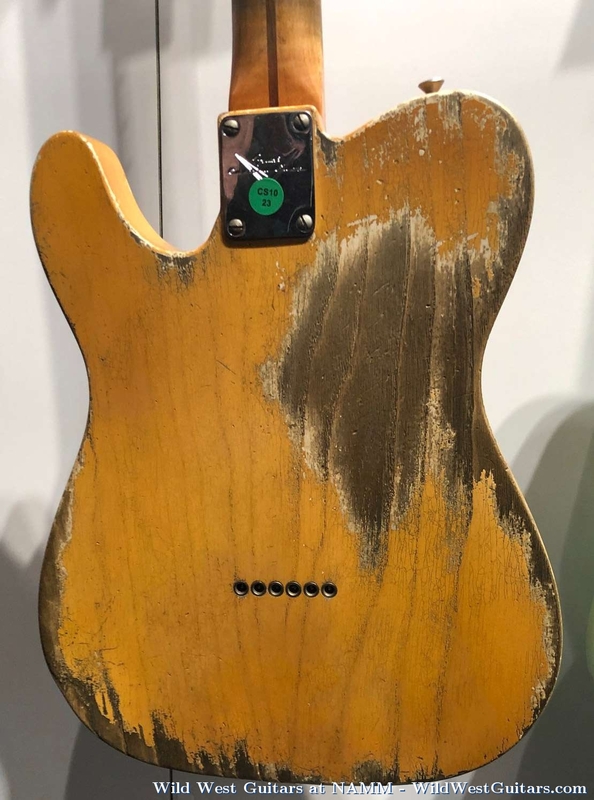 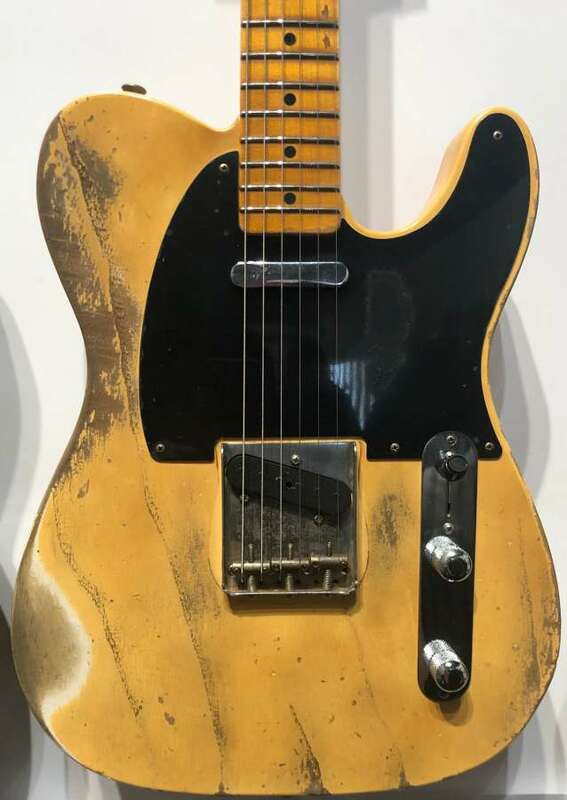 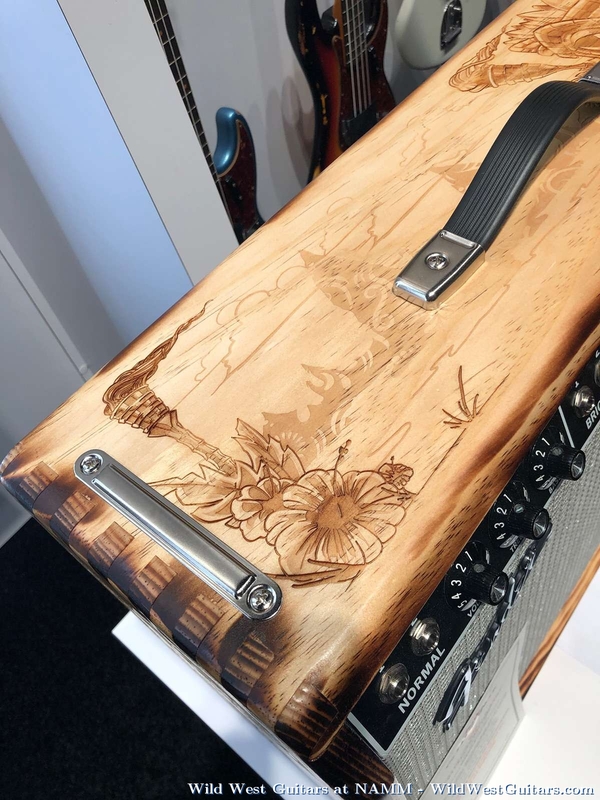 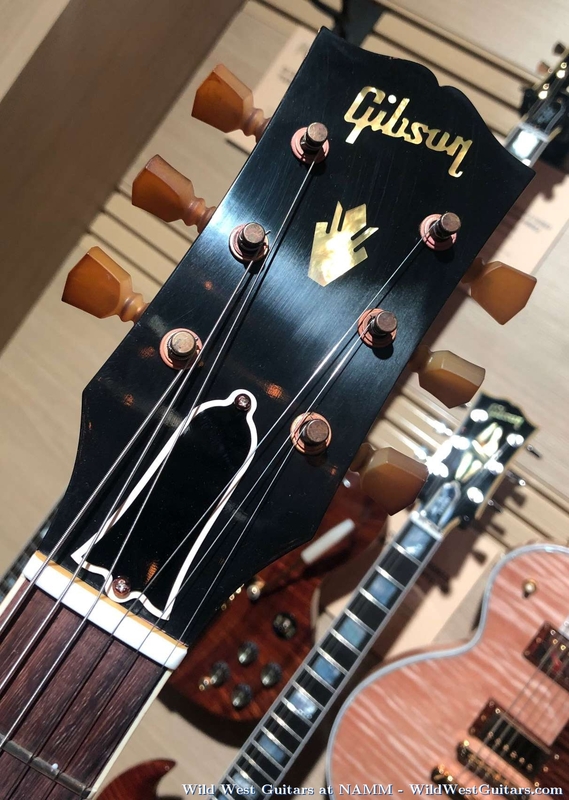 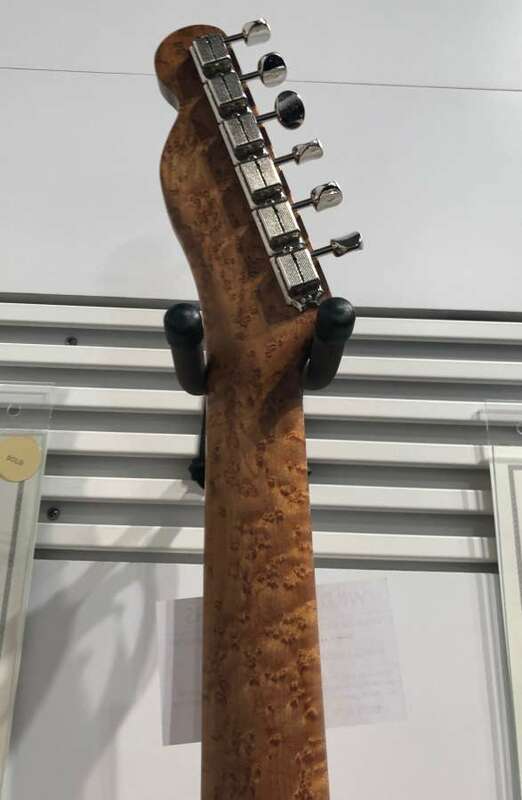 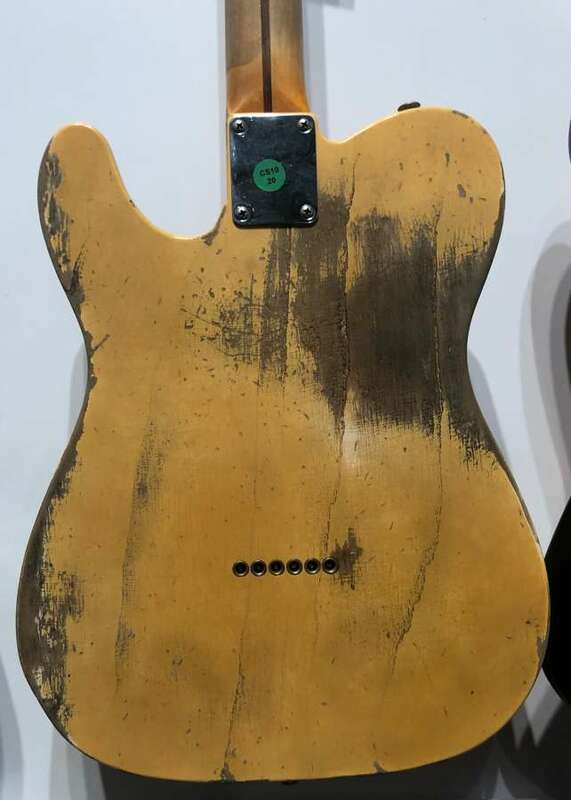 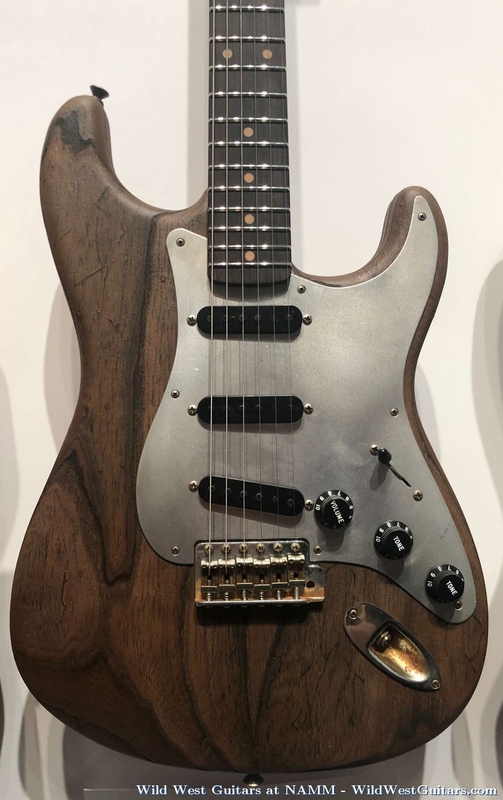 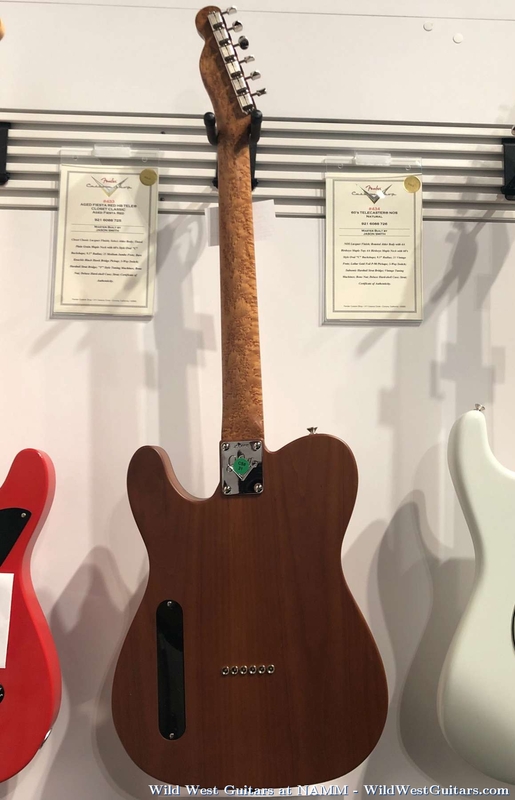 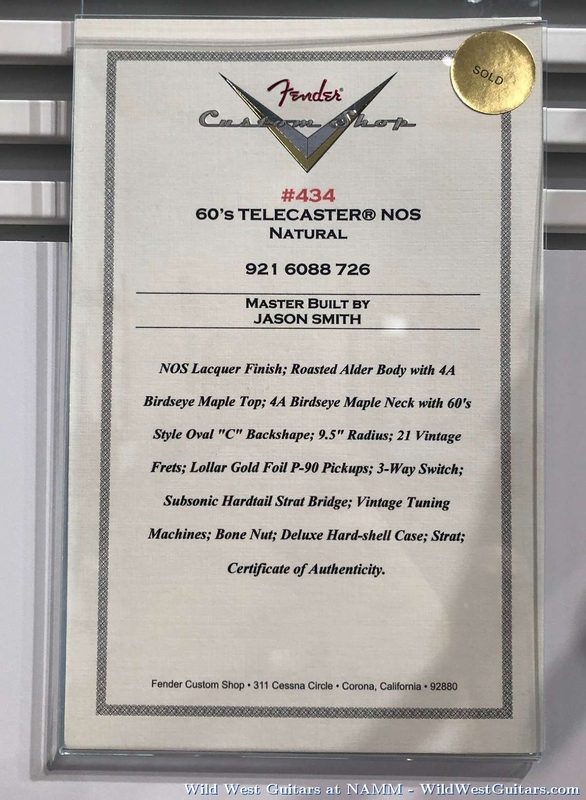 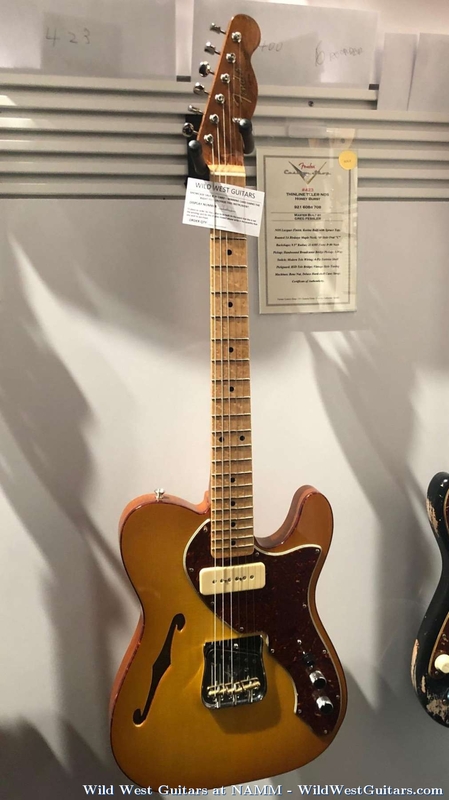 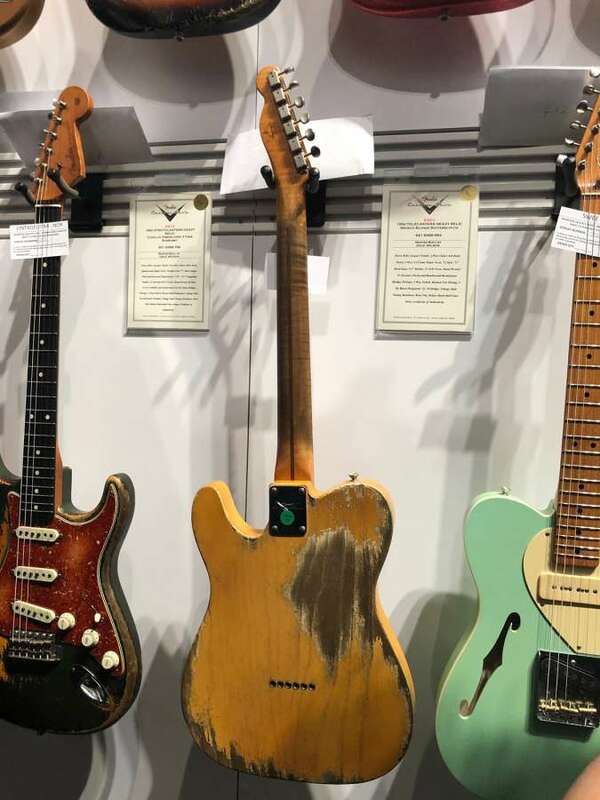 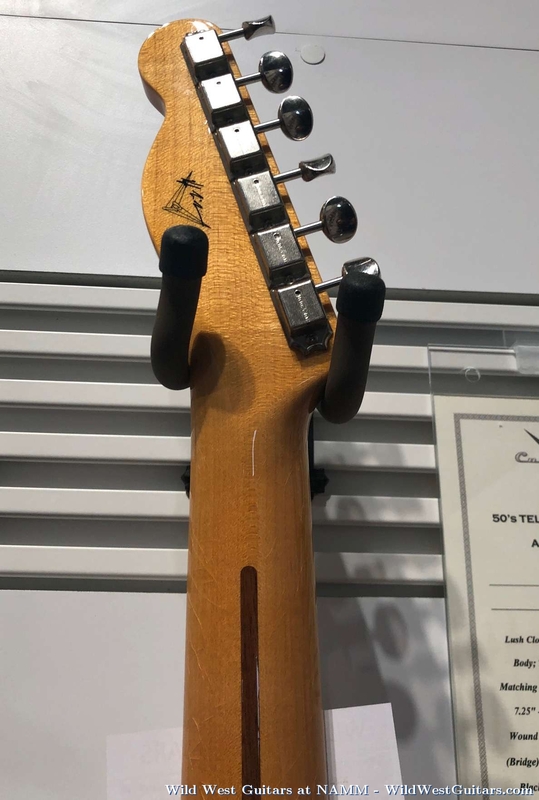 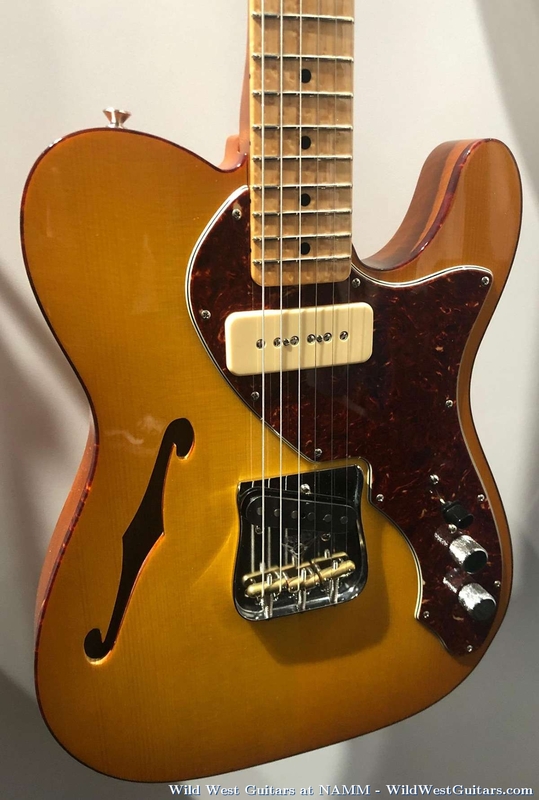 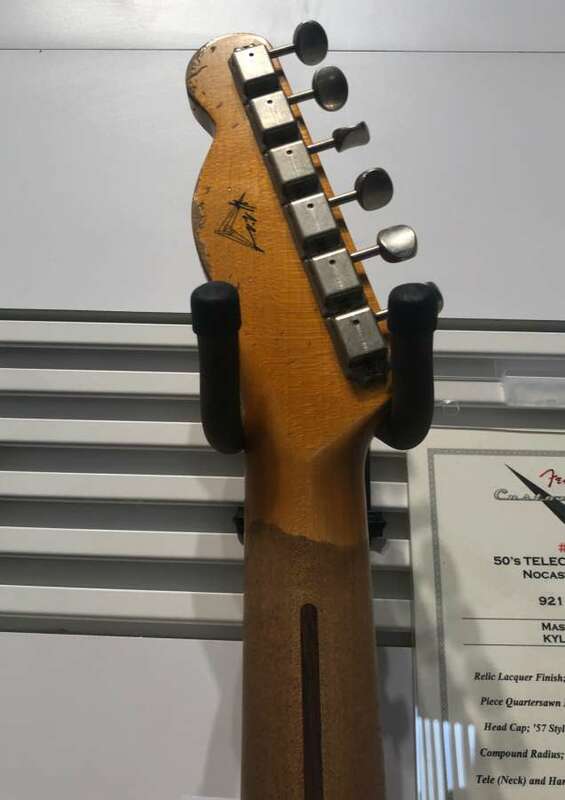 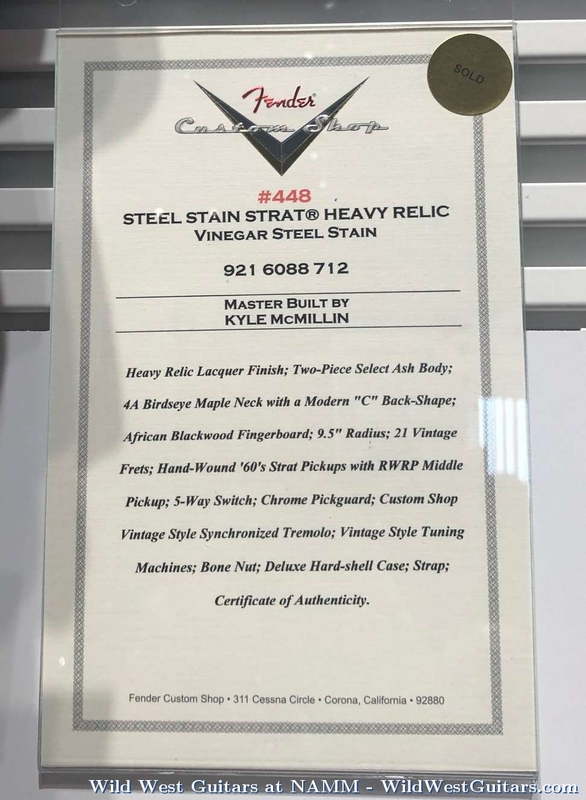 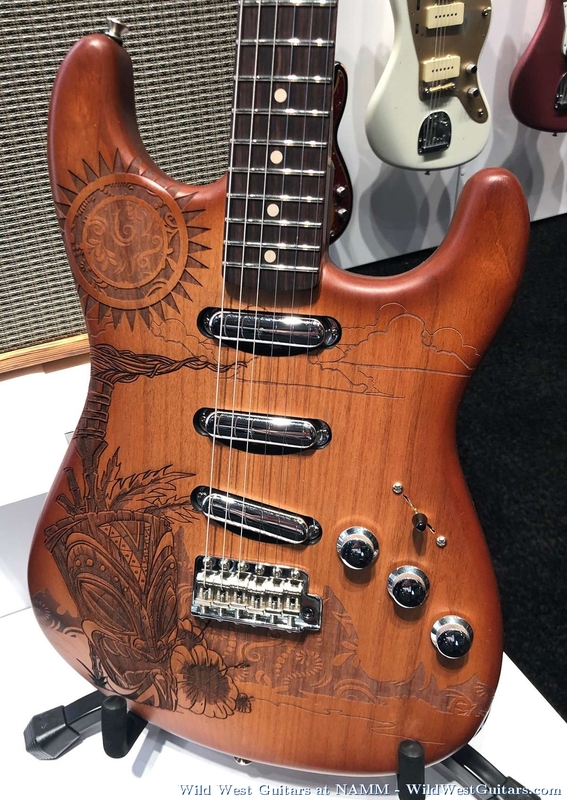 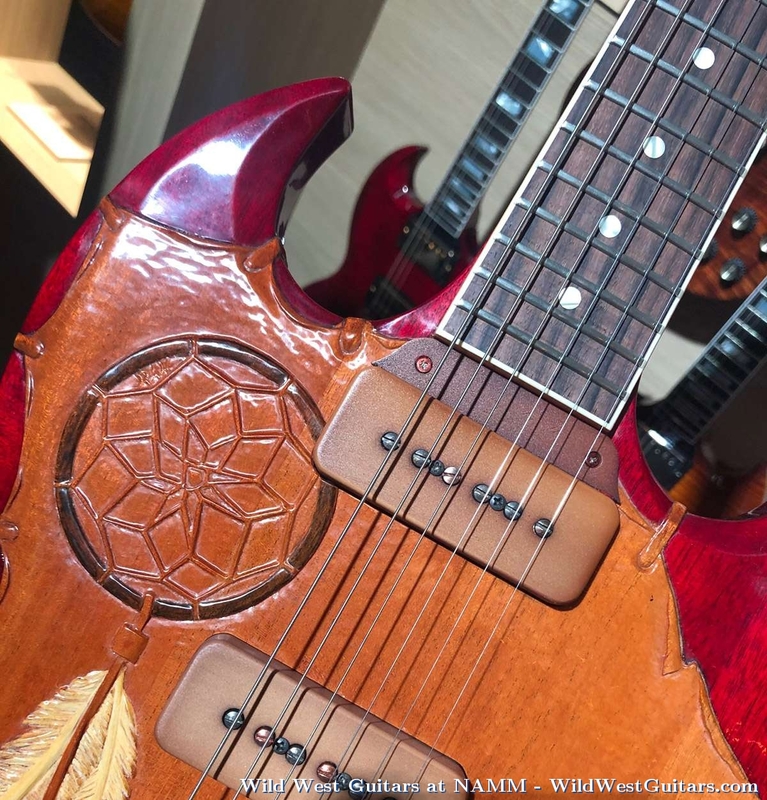 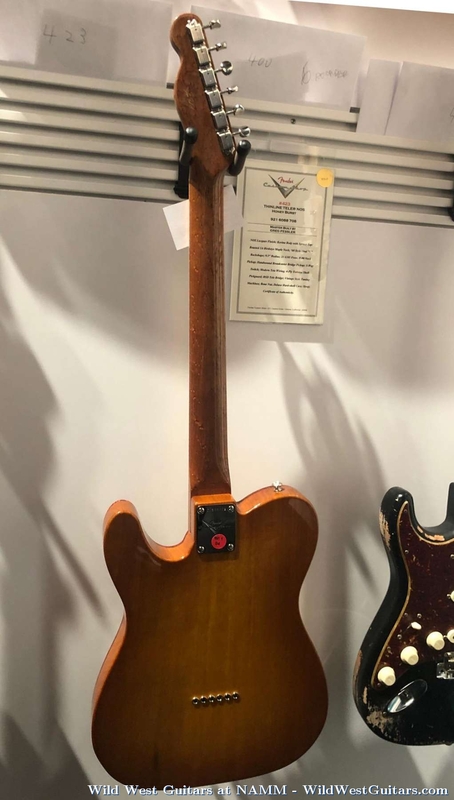 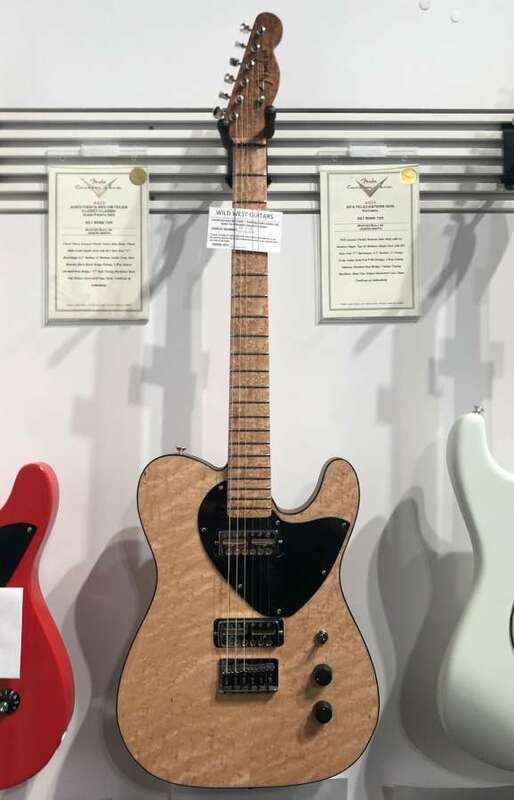 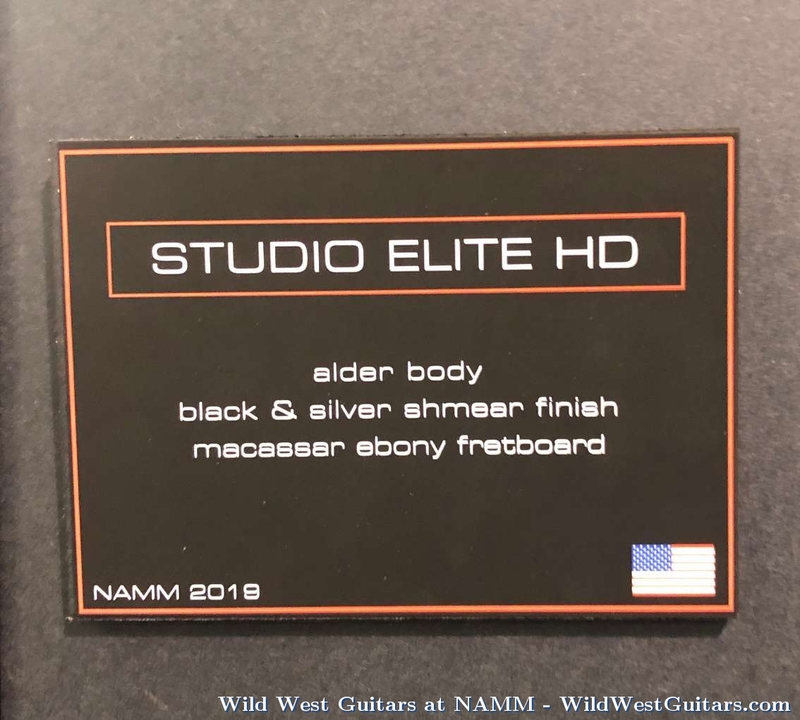 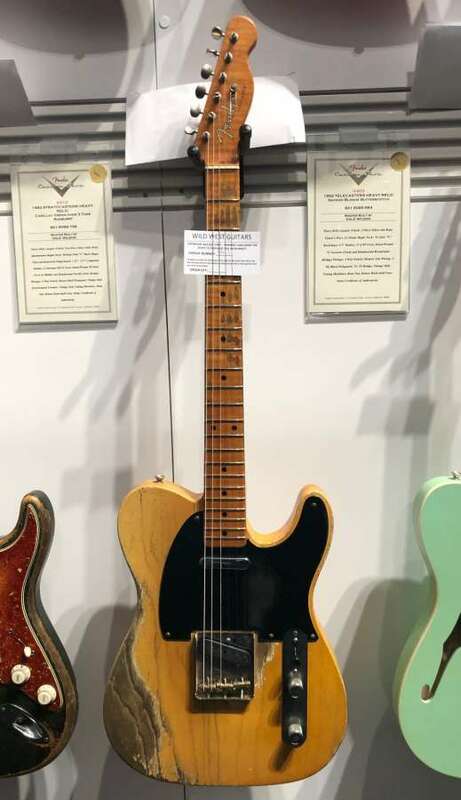 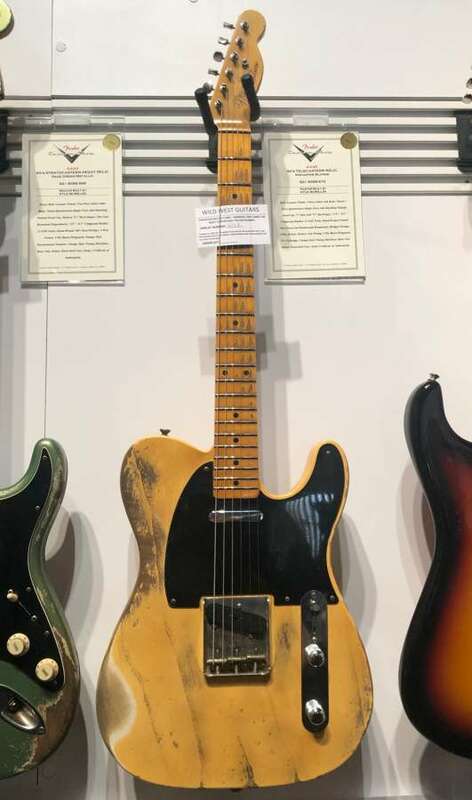 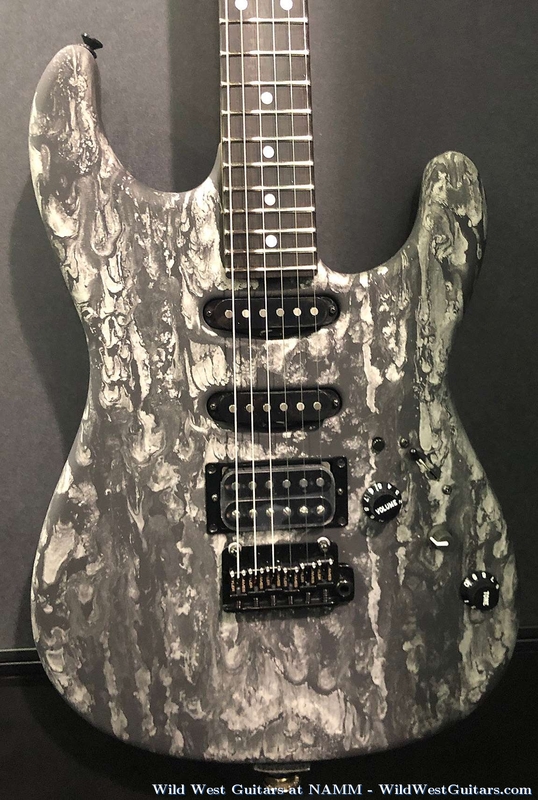 Wild West Guitars Live at The NAMM Show 2019 in Anaheim, California. 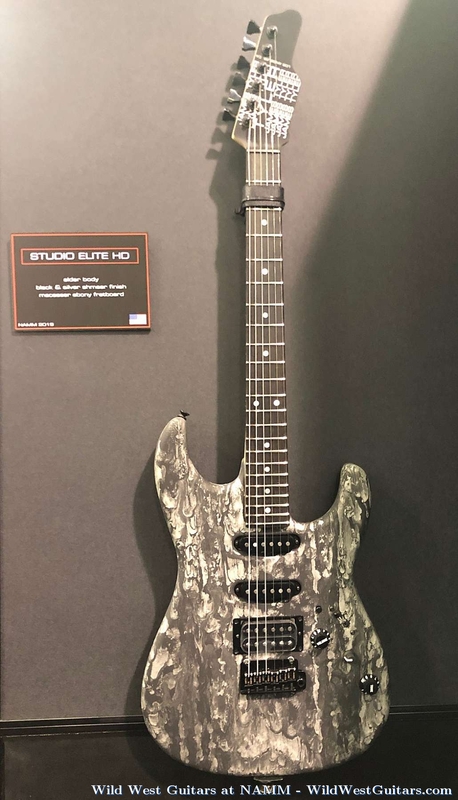 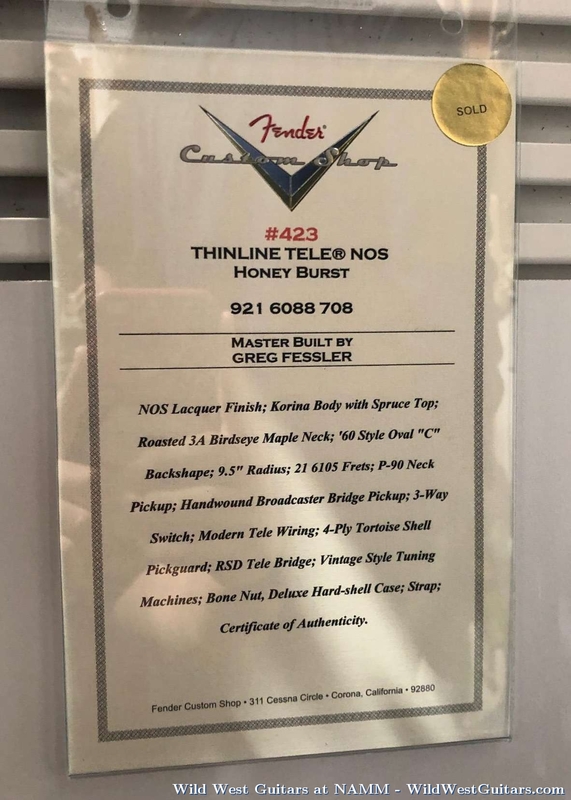 Limited Editions, Masterbuilt, Exclusive Runs, Artist Signature Editions, etc. 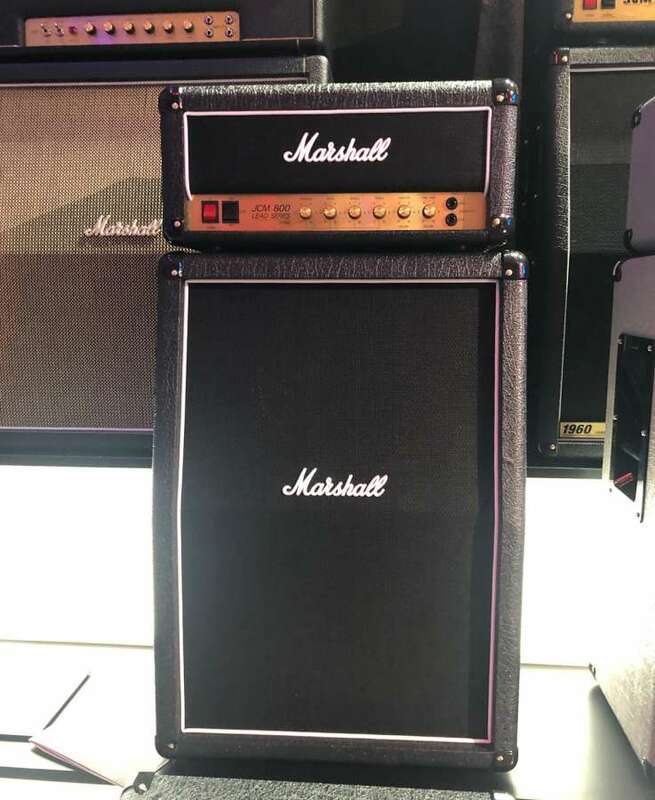 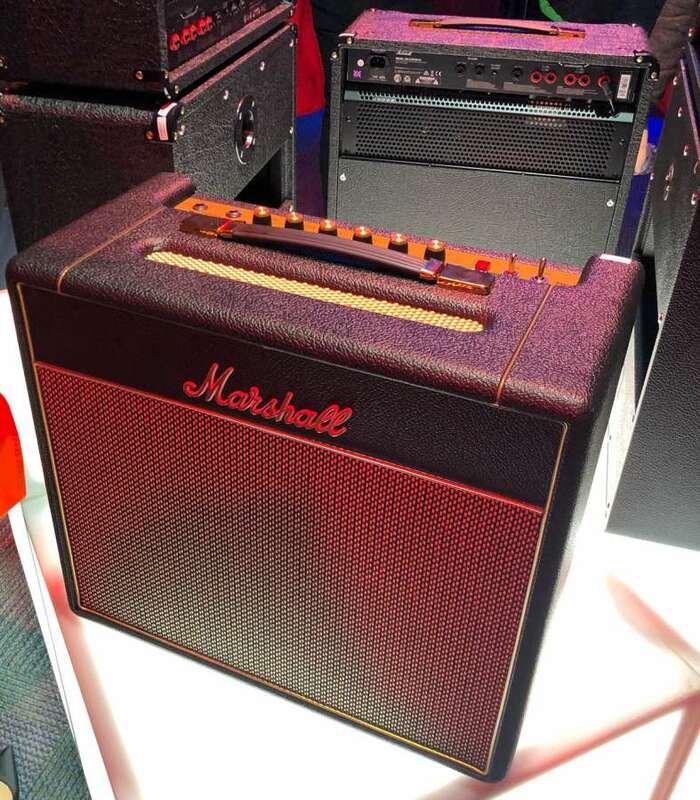 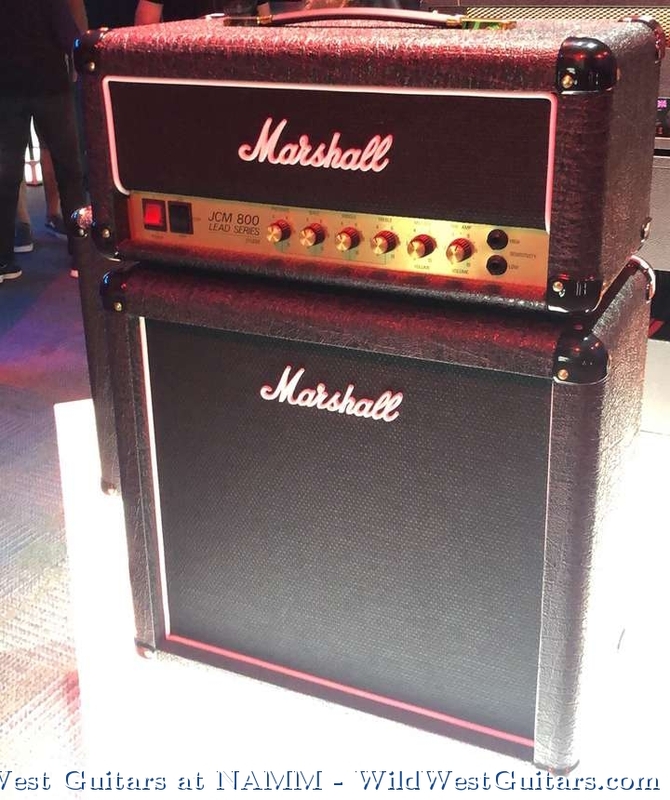 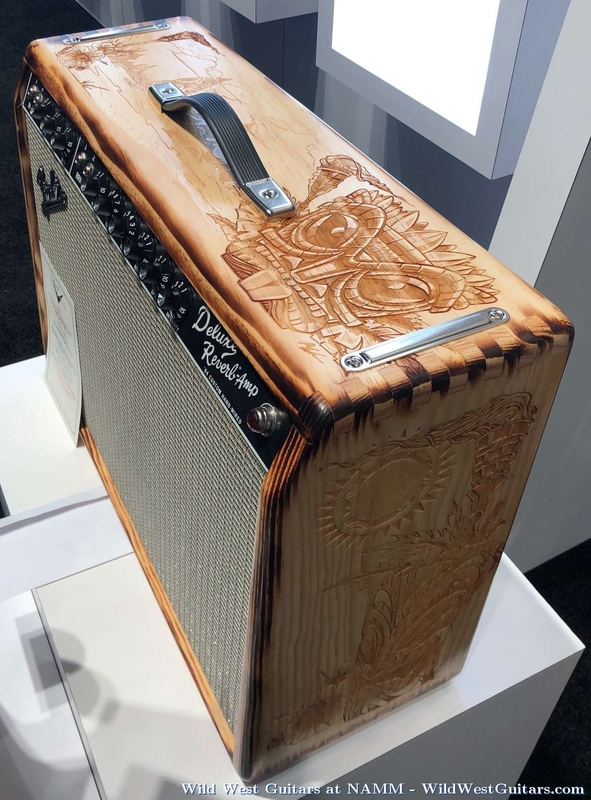 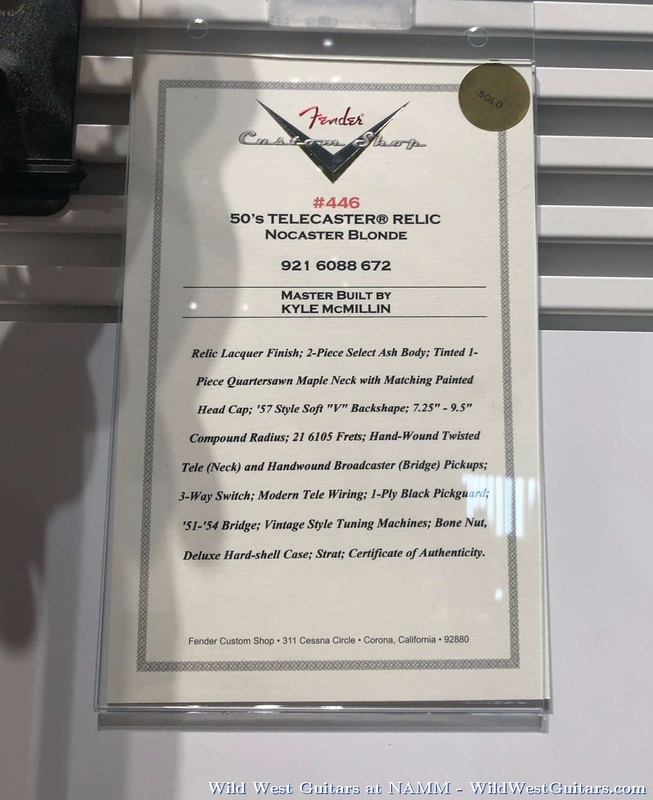 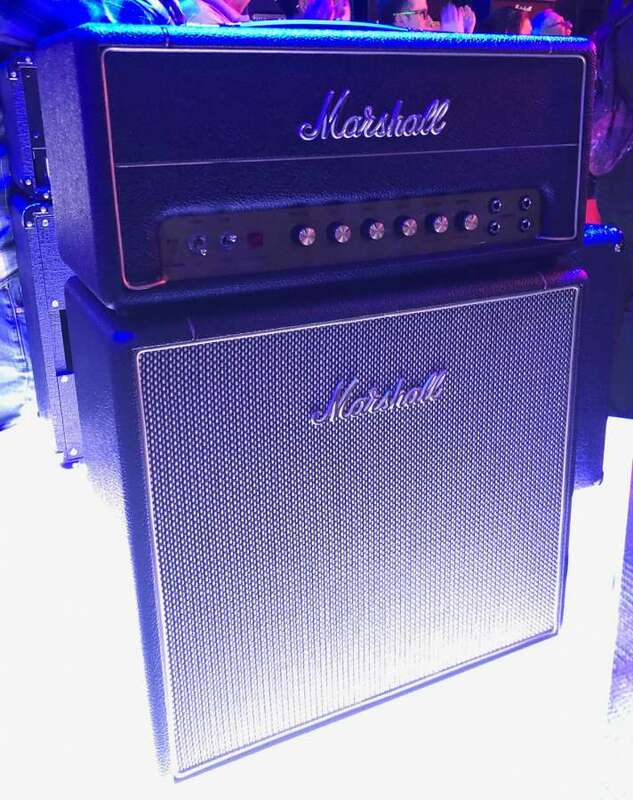 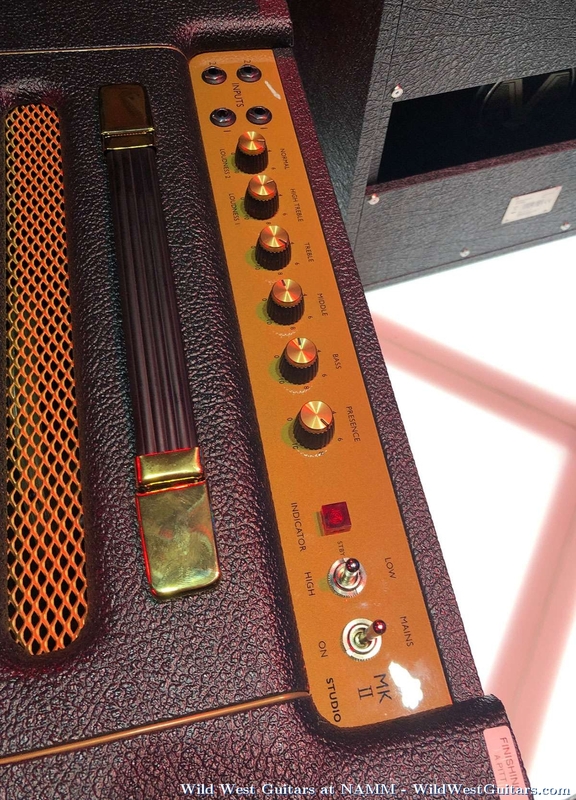 All the cool gear from NAMM 2019. 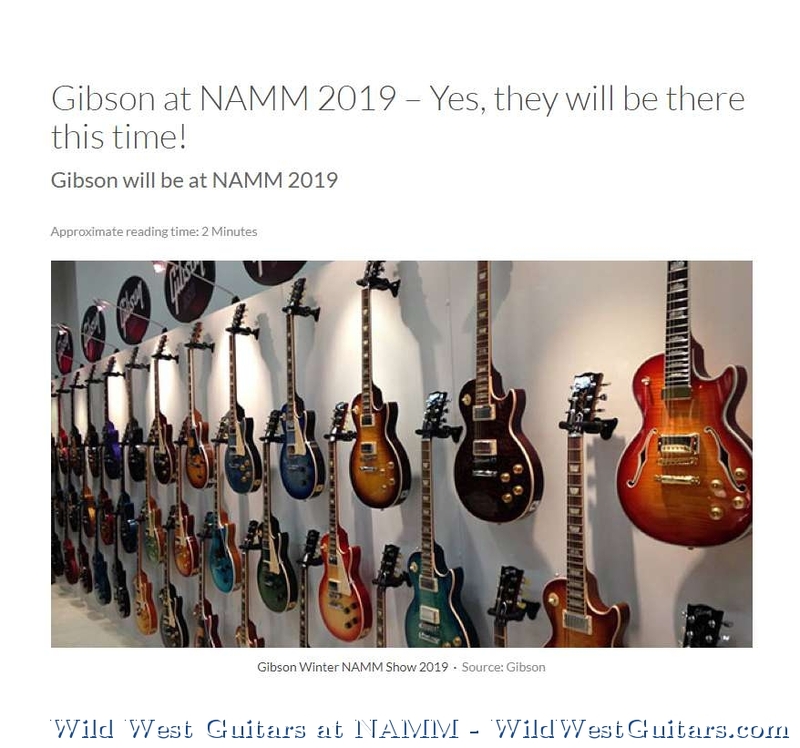 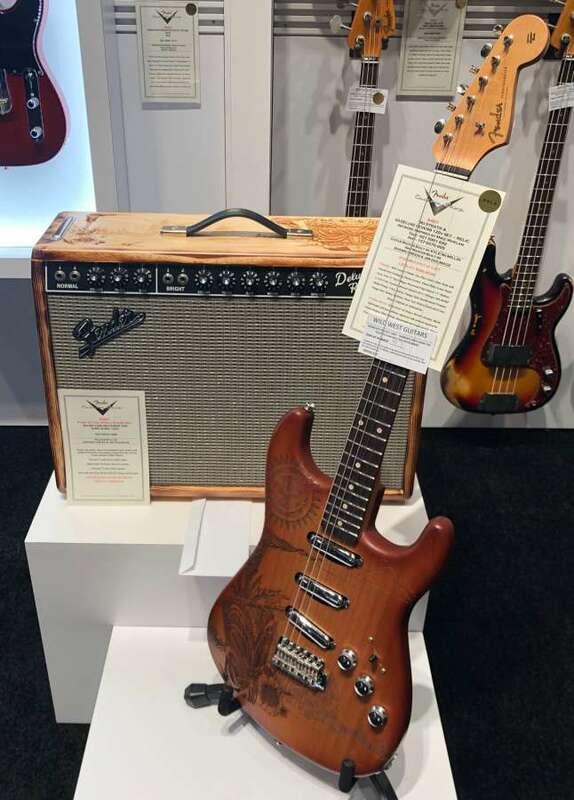 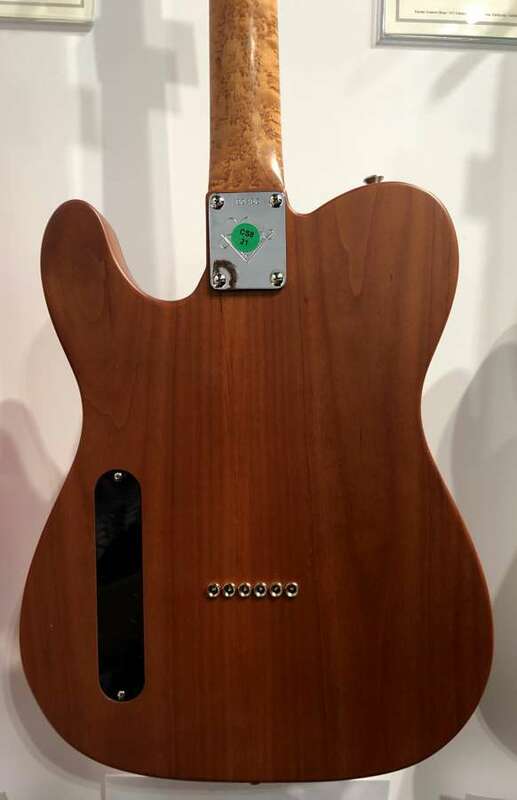 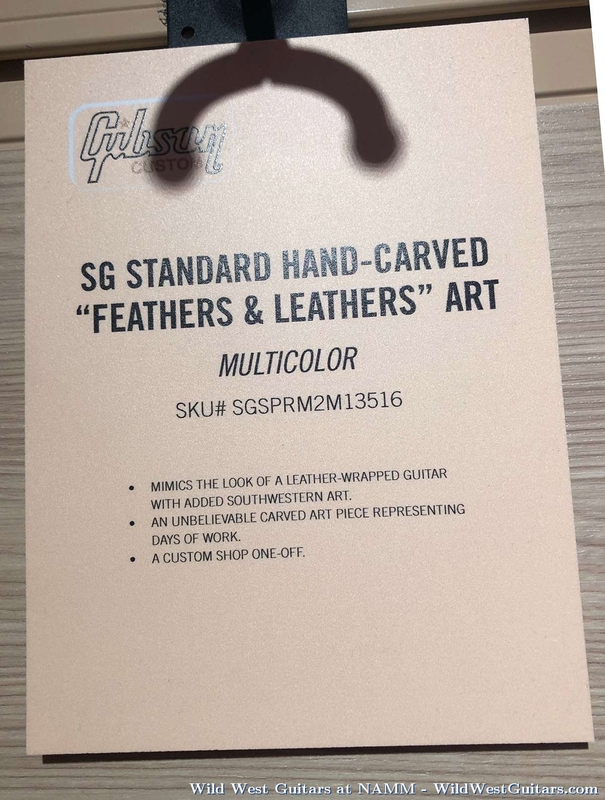 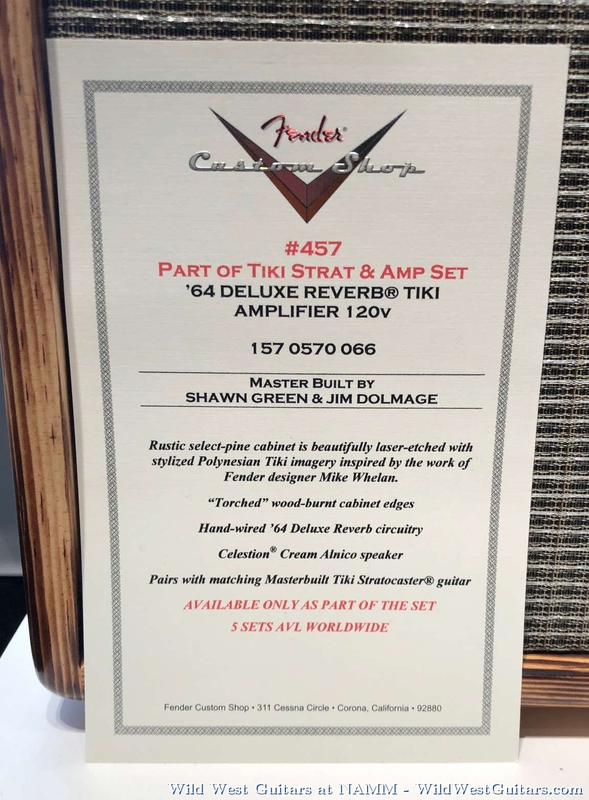 Check here for all incoming NAMM guitars. 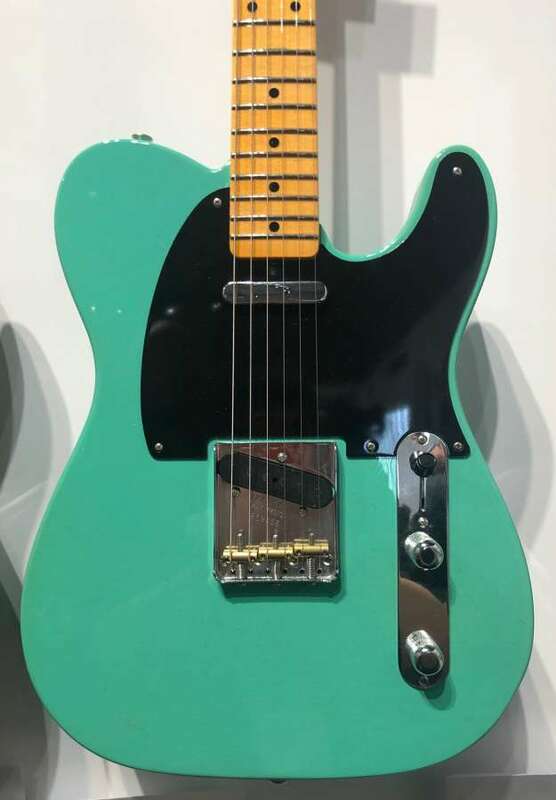 If it’s cool then we want it. 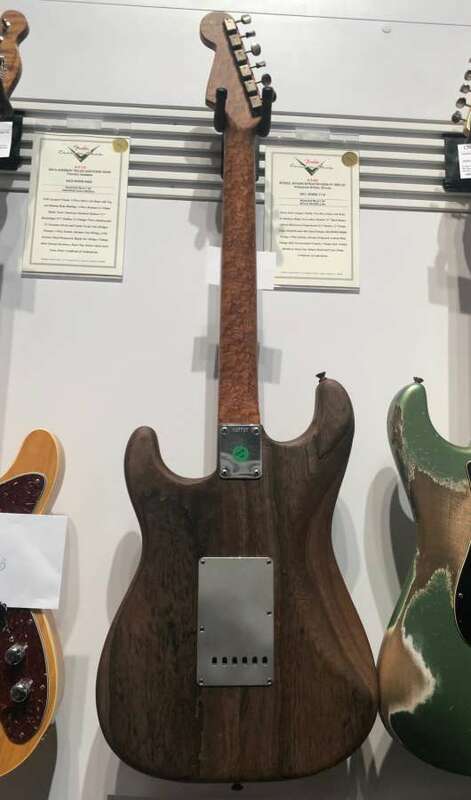 Searching the NAMM floor for limited edition guitars, amps and anything else related to music. 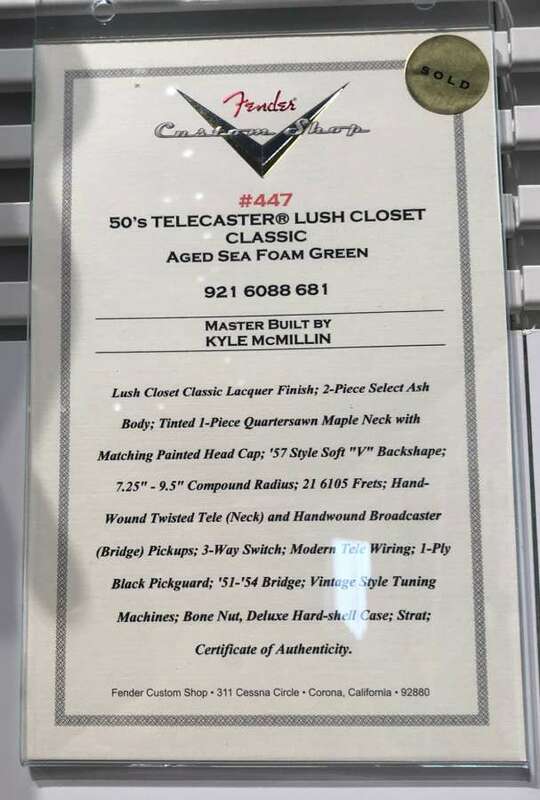 We are here to answer any questions you may have about our gear!